The Autonomous Collective Against Racism is the SRC’s principal collective for anti-racist organising on campus. 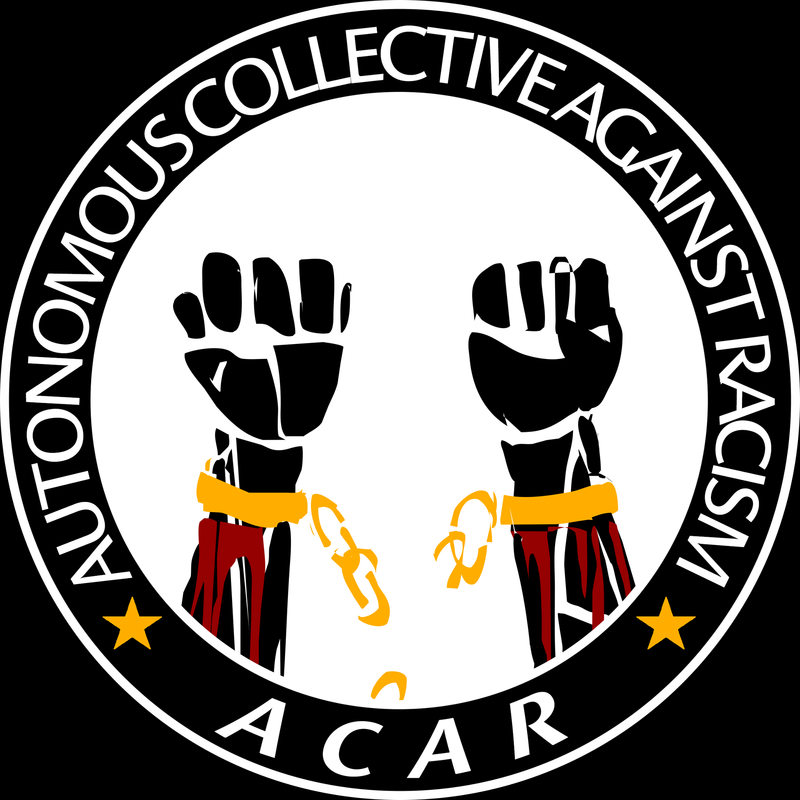 ACAR stands principally in opposition to racism, colonialism, imperialism and all other forms of oppression. As an identity-based collective, membership is autonomous, meaning that it is restricted exclusively to people of colour. This doesn’t preclude white people from getting involved with our work! In fact, we actively encourage those who benefit from white supremacy to help out with the various campaigns and events that we’ll run throughout the year. In the spirit of intersectionality, many of these will be run collaboratively with other identity-based collectives. In 2019, we aim to organise around issues relating to people of colour both on and off campus including Aboriginal justice, refugees, rights for international students and international solidarity actions (i.e. Palestine). Importantly, we will continue with the Education Action Group’s ‘Keep Ramsay Out of Usyd’ campaign and oppose the Ramsay Centre’s proposed racist Bachelor of Western Civilisation. The current convenors of the collective are Emily Kim, Himath Siriniwasa, Swapnik Sanagavarapu and Mahek Rawal.